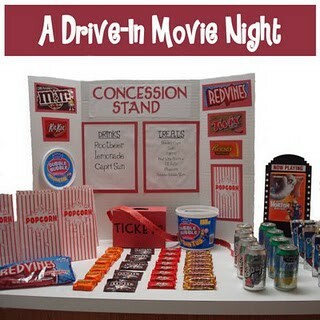 Create a fun drive in movie atmosphere in your gym or any large space. 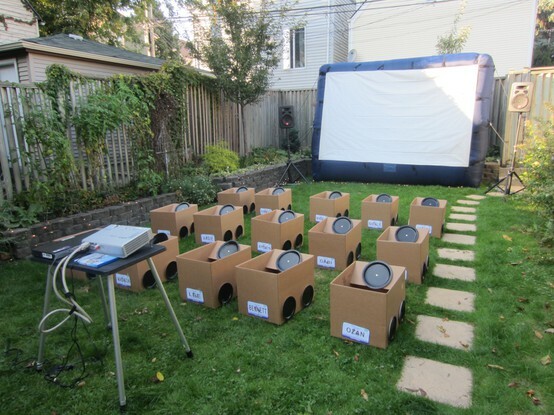 All you need is a projector, large wall or screen and a bunch of boxes. Provide materials for the kids to decorate the boxes to look like cars- paper plates for steering wheel and tires, pillow for seat cushion, paint or markers for decorating the car, jar tops for headlights, and rectangular fun foam with letters for license tag. Don’t forget the concession stand with popcorn and drinks. For those using the Cruisin in My Father’s Car curriculum: Kickoff to begin the series or review day at the end of the series. 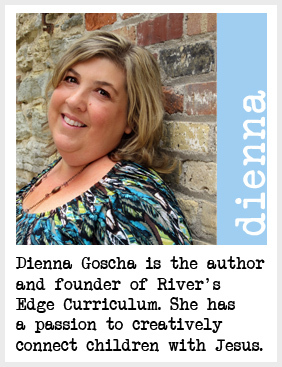 Use the video clips mentioned in the curriculum to review each topic. For parents: Great family night in your living room or during nice warm weather outside on the driveway. Invite neighbors! Check out this tutorial on how to make cars. If you try this idea, send us pictures. We’ll post them!